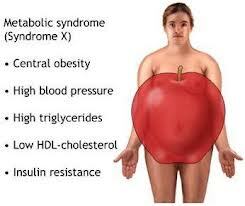 Metabolic Syndrome Criteria...Is this You? I want to share with you what I have been up to lately! 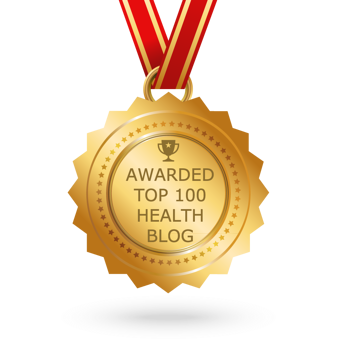 I’ve been helping people with pre-diabetes and Type II diabetes to get their blood sugar levels to come down through diet and lifestyle changes. Deconstructing Diabetes is a 3 month diet and lifestyle program developed for those people with metabolic syndrome, insulin resistance and/or Type II diabetes. Sometimes we need to hear information more than once or twice to get it to sink in.